FRIPECAN offers maritime and land transport services from the peninsula to the Canary Islands at all three temperatures: refrigerated, frozen and room temperature. In addition it manages all type of customs procedures, storage and logistical advice for any kind of transport or destination. We specialize in the shipping of all types of products at controlled temperatures. Weekly express grouping with the Canary Islands from the Mediterranean and southern peninsular. We manage the terrestrial transport of goods of any kind being specialists in frozen products, refrigerated and perishables. 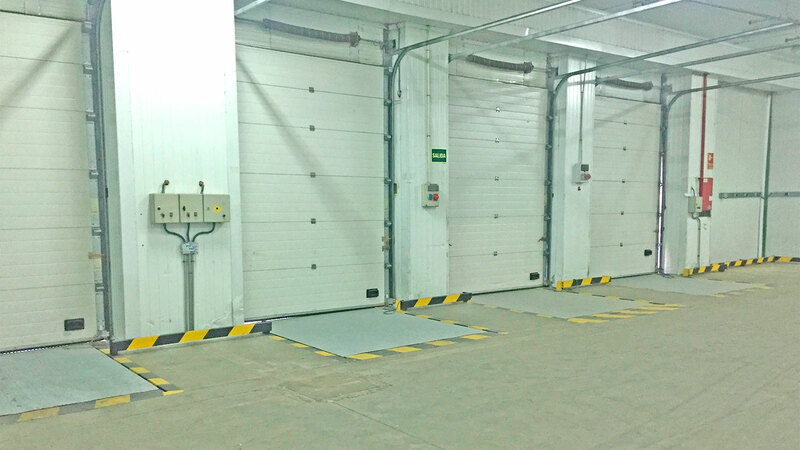 In FRIPECAN we have 12,500 square meters of facilities distributed in strategic points such as Valencia, Algeciras, Barcelona and Madrid. We have thermally conditioned ships to conserve your goods in any type of conditions of humidity and temperature. 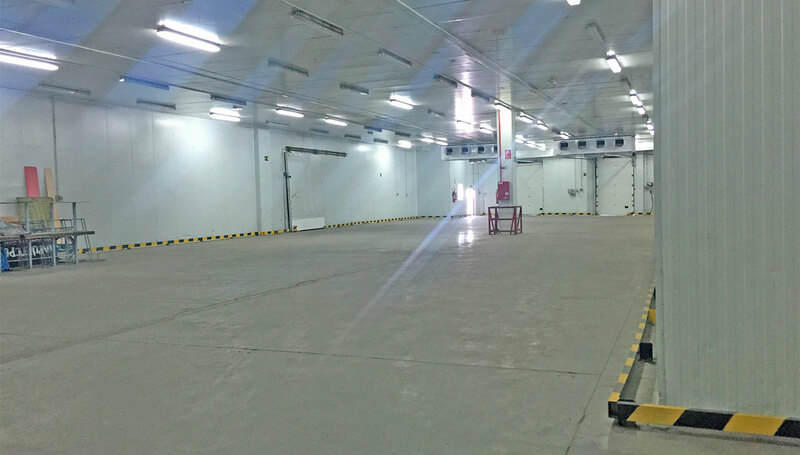 Loading and unloading through climatically conditioned corridors ensuring the maintenance of the cold chain. Facilities in Madrid, Valencia, Barcelona and Algeciras. 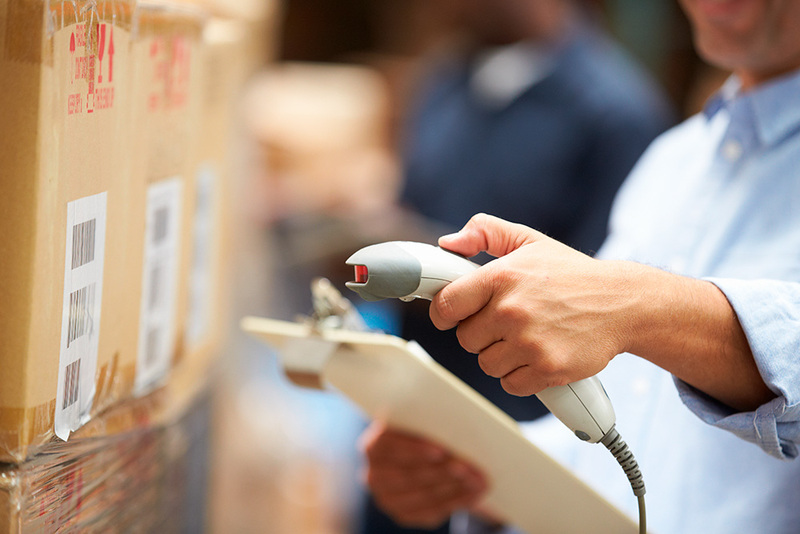 Added-value services such as labeling, packaging and consolidation of shipments. 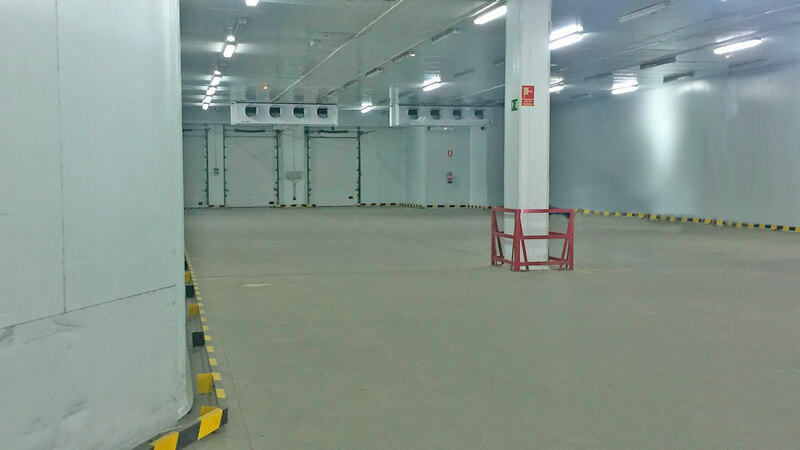 Two temperature warehouses, that guarantee the maintenance and traceability of the cold chain, digitally controlled. Consolidation and maintenance of reefers. 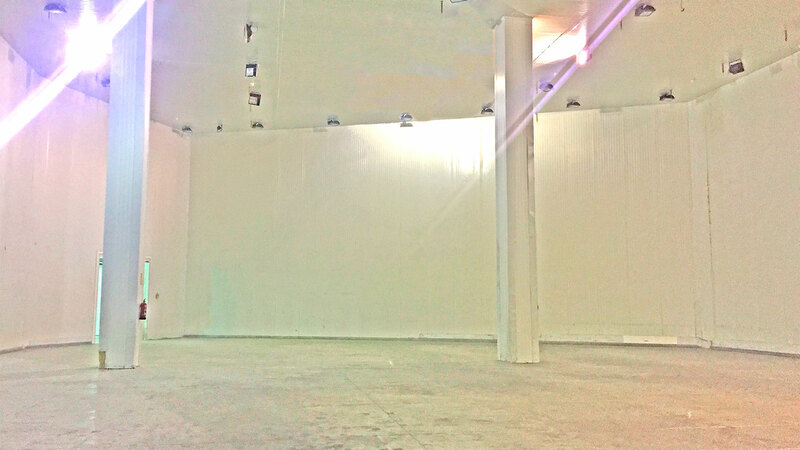 Warehouses enabled to maintain a constant temperature of -25 degrees especially indicated for food storage. FRIPECAN uses the latest digital technology applied to tracking systems and allows its customers to track the traceability of their shipments in real time as well as to know their status at all times. In FRIPECAN we are Authorized Economic Operator and we are endorsed by the AEO for the transport of goods by sea and by IATA for the import and export of air. We have a large human group specialized in processing documentation with customs at sea ports. In addition we take care of carrying out any procedure or administrative management so that our clients do not have to worry about anything. Our facilities have the customs advantages that allow us to operate as Customs Warehouse (DA), Non-Customs Warehouse (DDA), Temporary Warehouse (ADT) and Tax Warehouse.